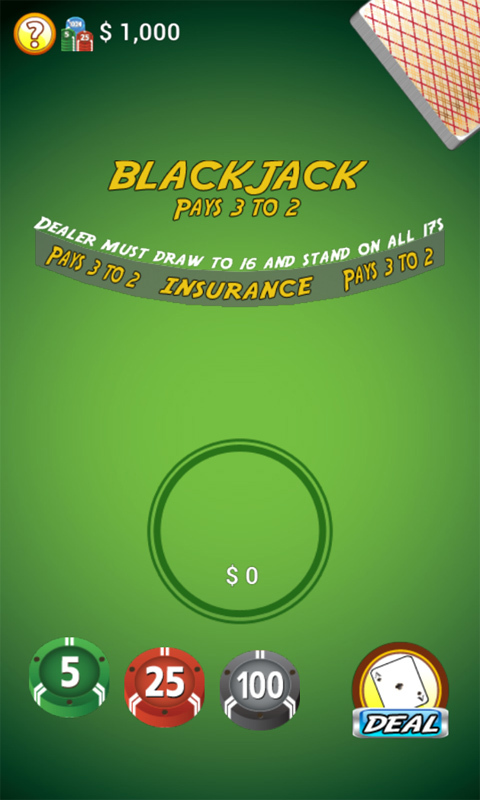 Play your favorite cards game - Blackjack 21 with our brand new realistic casino environment. With amazing graphics and intuitive 21 gameplay it will make your gaming experience complete. 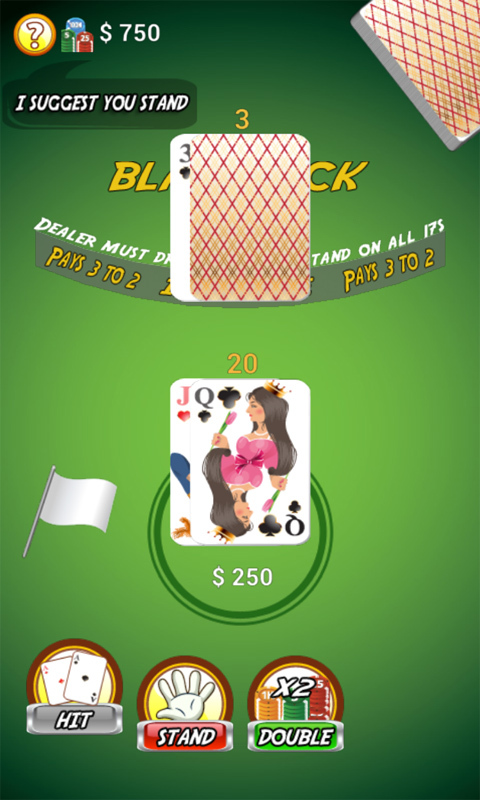 One of the best features we offer in our free blackjack app is no internet connection needed in order to play this game, so you can go on the road, on train, plane or where ever you want, without worrying about the game working! 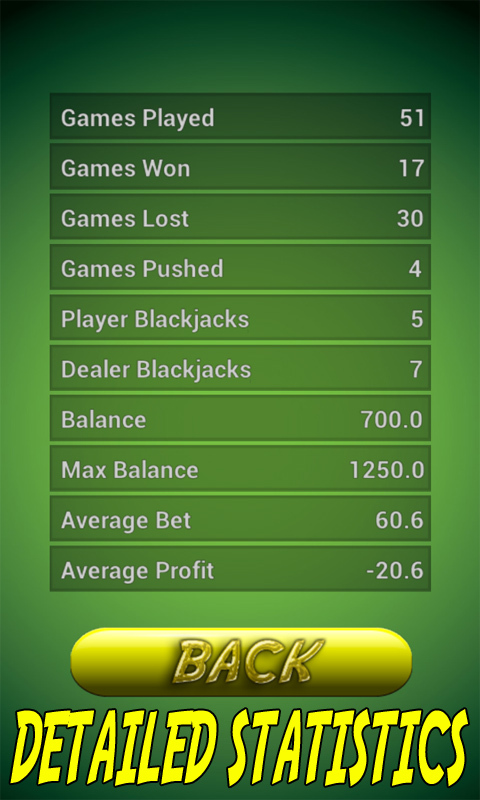 Feel like a Vegas pro, without worrying of losing real money, practice your blackjack skills without any risk! Blackjack 21 Features: - Gorgeous playing cards. 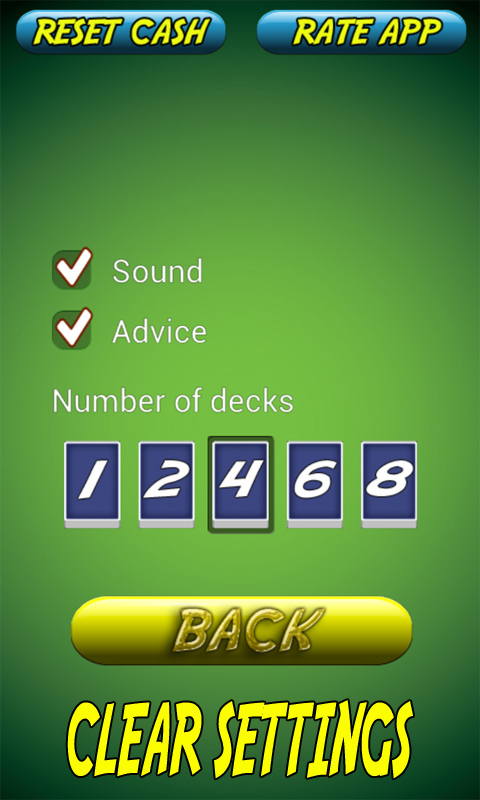 - Easily interact with the chips and cards. - Play against the computer and score 21 to win big. 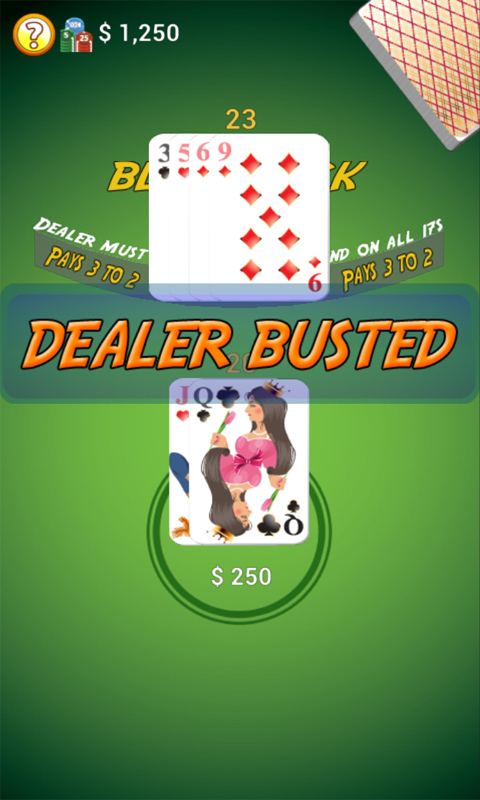 - Split hands or double your bet for a bigger win! - Unlimited free chips, Simply reset your balance from the settings if youâ€™re feeling low on cash. 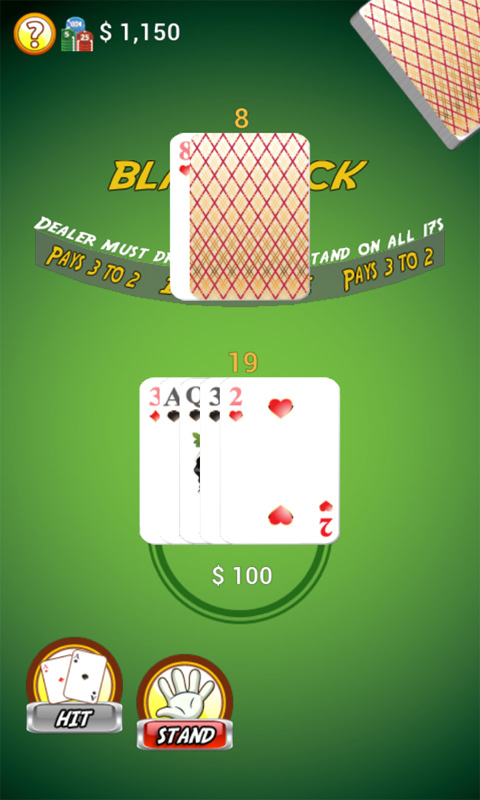 - Fun and easy to play classic blackjack for all your devices.